A chemical explosion led to a fire at SK Hynix Semiconductor’s memory fabrication facility in Wuxi, China earlier today. Initial reports pegged the damage as substantial with a number of memory companies halting shipments but a statement from Hynix noted the fires have since been extinguished and damage isn’t as widespread as first thought. The fire started around 0750 GMT and raged on for more than an hour before firefighters were able to get it under control. Only one person was injured from the blaze, reportedly a minor injury at that. Hynix said they have found no major material damage to fabrication gear in the plant’s clean room. As such, the company expects to resume operations in a short time period so that overall production and supply volume will be affected as little as possible. What’s more, insurance is expected to cover the majority of damages. 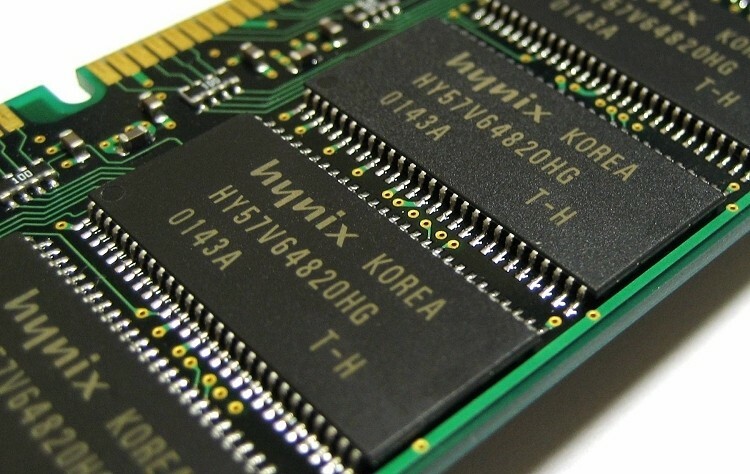 Hynix was responsible for 30 percent of the memory chip market during the second quarter. The facility in question is responsible for producing between 40 and 50 percent of their total DRAM output. Chip prices have already nearly doubled this year due to tight supply. A major catastrophe would have certainly had dire effects on technology firms worldwide but fortunately it doesn’t look like that will be the case. Share value in Micron is up more than five percent on the news while SanDisk stock is up 3.31 percent.